Choose from an outstanding selection of refined timeless attire: the world’s finest knitwear that's made to last.  For men's clothing and knitwear that's been expertly designed and crafted, John Smedley is globally renowned for the world’s finest knitwear. Discover a whole host of fine quality garments, which are all British-made in our Lea Mills factory in Derbyshire, created from luxurious materials. These include John Smedley's Sea Island Cotton, our signature extra fine Merino wool, exquisitely soft cashmere and sensationally smooth silk. Our Menswear collections go through a 36 stage process to craft the perfect garment we are proud to create. Using our rich heritage with a modern outlook, yields stunning results. Our dedicated team at Lea Mills, Derbyshire get enormous pride and satisfaction from the outstanding craftsmanship of our garments. Browse our Men's Collection of pullovers, cardigans, t-shirts, polo shirts, jackets, loungewear and v-necks in a wide choice of sizes and enticing colours. All of our garments maintain their exquisite colour after being hand-blended under the watchful eye of our master colour technician; John Mumby, to create the perfect hue. Our pieces are shaded to our seasonal colour palettes, enabling a wide variety of colours to choose from throughout the alternating seasons. We only use the finest quality materials, carefully created using 1.5km of the finest yarn, 1.2 million stitches, 230 years of experience and the skilled hands of 50 British craftsmen. Look and feel exceptional whilst drawing comfort that John Smedley creates fine quality garments for whatever the occasion.